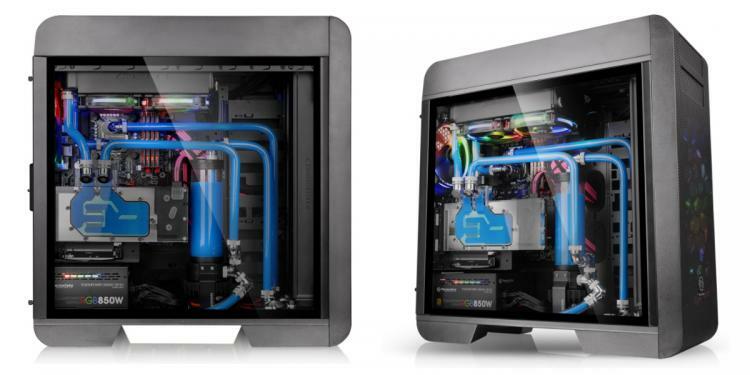 Thermaltake adds a tempered glass side panel version for the Core V71, Core V51 and Suppressor F51 cases. The tempered glass versions doesn’t only get a 4mm-thick tempered glass window but also supporting features that will further enhance the aesthetics of the case inside and outside. This includes the option for a vertical graphics card mount with the addition of the optional vertical GPU mounting system complete with a high-speed PCIe X16 riser cable. The new versions offer a great set of features that maximizes hardware support, graphics card mounting options, superior expandability and support for different advanced cooling solutions. Thermaltake Core V71 TG, Core V51 TG and Suppressor F51 TG features a modular design on its drive cages which also has a tool-free design. It can be removed depending on the needs of the builder. The new case versions feature a graphics card bracket with riser to enable vertical installation of the graphics card. 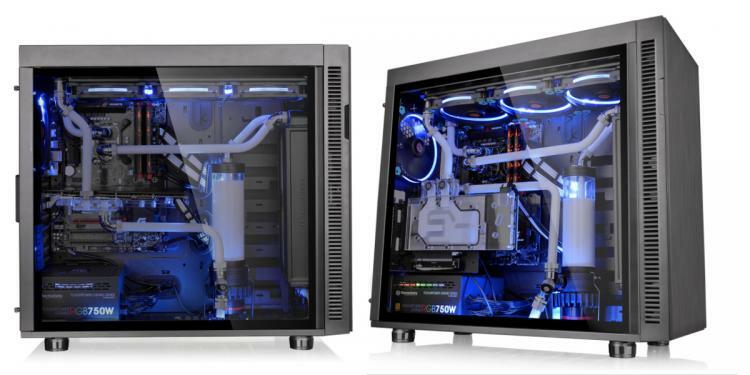 The Core V71 TG, Core V51 TG and Suppressor F51 TG cases offer superior ventilation offering maximum fan configurations per area on top, front and rear. 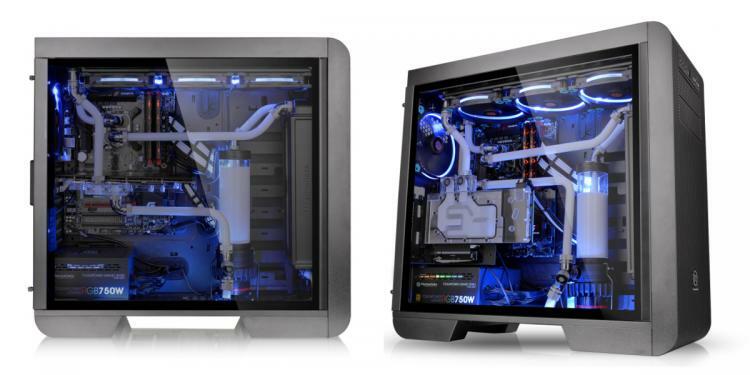 The cases also offer great support for liquid cooling hardware.